Home / travel / Where to go in Clark / where to go in Pampanaga / Zoocobia / Zoomanity Group / PUZOOAN MO AKO SA ZOOCOBIA: LOVE IS IN THE AIR! PUZOOAN MO AKO SA ZOOCOBIA: LOVE IS IN THE AIR! 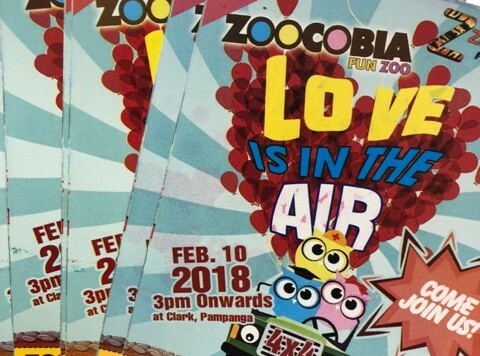 Love is in the air at Zoocobia as they open their pre-valentine event this February 10, 2018 with the theme "PUZOOAN MO AKO!" in Zoocobia Fun Zoo, Clark Pampanga. This coming celebration of the season of love, Zoocobia Fun Zoo prepared amazing activities, attractions, adventures and surprises for lovers, family, and group of friends. Lovers, soulmate, family and friends can experience one of a kind Pre-Valentines Day celebration with Zoocobia's Sky Lantern Flight. Hundreds of wish lanterns will soar all together on February 10 to signifying that love conquers all, even the sky. Aside from Sky Lantern Flight, Zoocobia prepared entertainment and inspirational activities through the Night Owl Show featuring the Animal Parade, Horses on Parade, Aeta’s Tribal Show, Neon Show (Philippine Pride and Adventure Rides, LED Dancers, Night Owl Dancers and Fireworks Display). Zoocobia Fun Zoo is a fun and amusing zoo theme park that offers interesting and enjoyable activities and attractions including the first gravity car ride in the Philippines suited for all ages and will surely provide a thrilling and fun experience called the Zooc Ride. Other Zoocbia attractions also include the Maze, Zoocology Museum, The Barn, Giant Slides and Birds of Paradise, a close encounter with different colorful birds nestled on tree branches. Another must-try attraction is Clarkzilla Adventure. 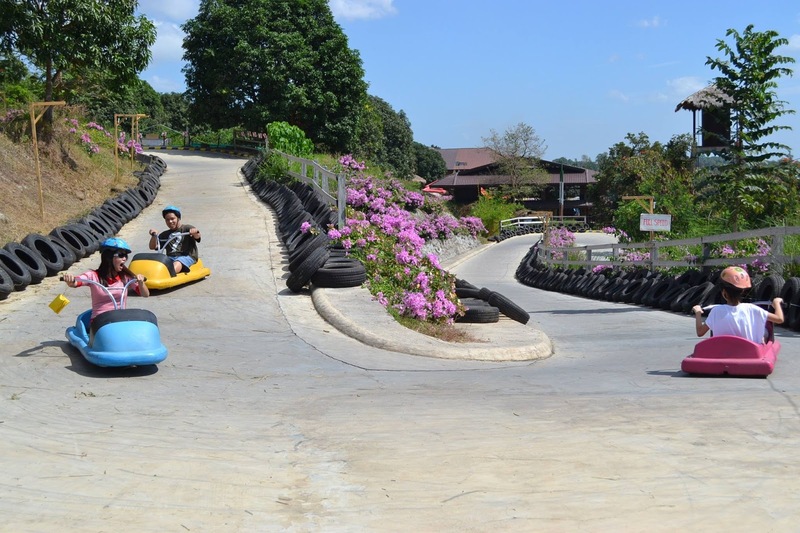 Clarkzilla Adventure is the newest adventure park beside Zoocobia that offers new heart-stopping activities such as 4X4 Ride, ATV Ride and Zipline. Buy one ticket of Zoomanity Parks at www.zoomanitypayment.com and automatically get one free ticket for your loved one. Valid until February 28, 2018, Mondays to Fridays only including Valentine’s Day. For inquiries, you may visit our Facebook account https://web.facebook.com/zoomanitygroup/ or our website www.zoomanity.com.ph or contact us at 847-0413 or 899-9824.